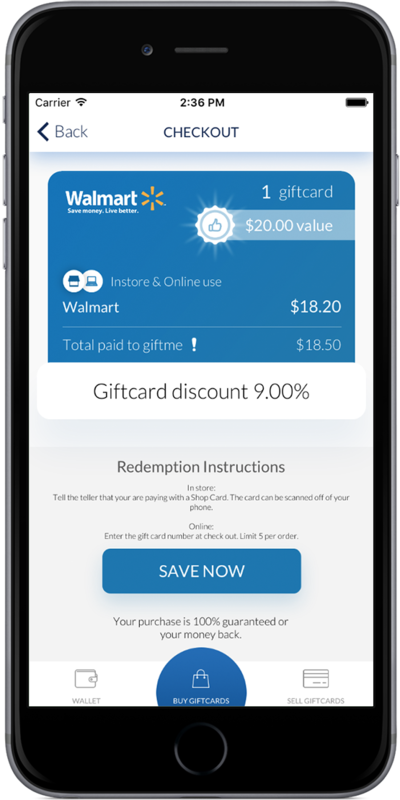 Discounted gift cards delivered INSTANTLY to your smartphone. Discounted gift cards delivered INSTANTLY to your smartphone. When you need them! 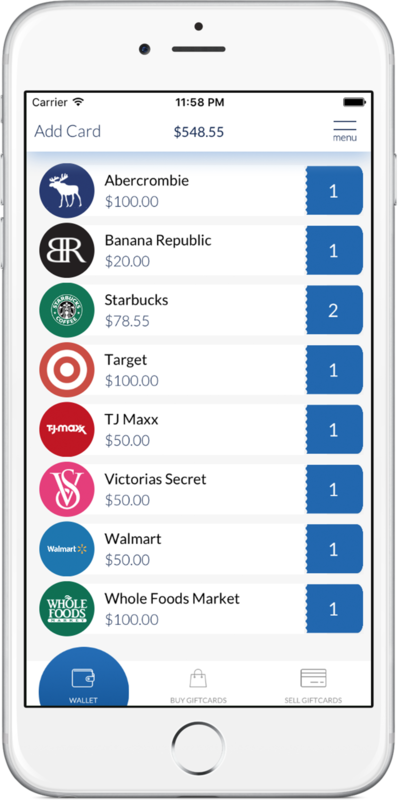 Giftme supports gift cards for over 300 merchants! Use our convenient mobile wallet to store all your gift cards! 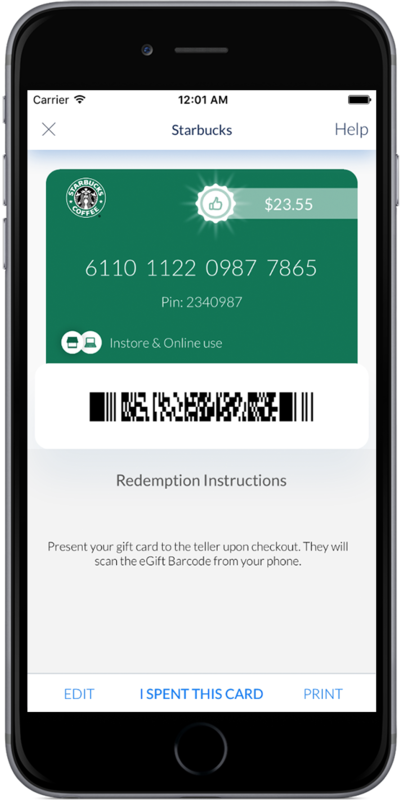 Gift cards you purchased from our app or put into your wallet will scan off the phone! The best gift card selling experience ever. Our brand new dashboard makes selling gift cards a breeze! Keep track of your inventory, sales, and funds right from the palm of your hand. We offer ACH direct deposits for cards sold through our app. Check delivery via USPS is also available. We always have your back. Swipe right at anytime and press the support button to contact us. All of our customer service agents carry a phone with them 24/7 to make sure you have the best experience. Our average response time is less than 24 hours, 7 days a week. Giftme strives to create an environment where gift card sellers can sell their gift cards with ease and get paid quickly. Sellers are guaranteed release of funds exactly 7 days after the cards are sold. Bulk selling tools and rates are available to qualified sellers! Our Patent Pending Technology knows when your gift card is about to sell! Isn't that the coolest? The Best Gift Card Buying & Selling Experience, Ever!